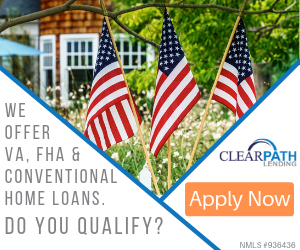 I liked the transparency of ClearPath Lending and their willingness to help and answer any of my questions at all times of the day. When I got the mailer, I called the phone number that was listed on it. I spoke with the loan officer and she took care of everything. She did everything for me over the phone, so it didn’t take much time to fill out the application. Then I read the documents and signed them, and confirmed that everything was correct. 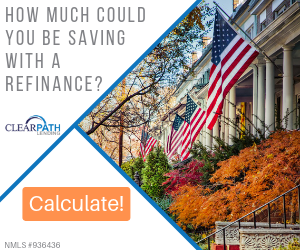 I had a terrible first experience with getting my home loan, but my experience with ClearPath was, far and beyond, much better than I could have ever expected. Review #1466980 is a subjective opinion of testimonial.